Public-private collaborations to build a workforce for the future have picked up speed in recent years amidst growing concerns that some skills needed to prosper are lagging behind advancements in technology. 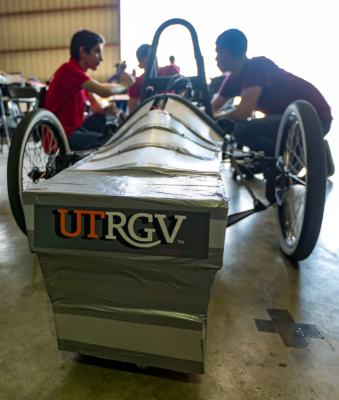 Electric cars whizzing around at speeds of up to 30 miles per hour offer a recent example of how some young people in the Rio Grande Valley are looking forward. Thirty-one teams representing middle schools, high schools and colleges from across South Texas competed in the first GreenPowerUSA South Texas Electric Car Competition in April at the Brownsville-South Padre Island International Airport. The University of Texas Rio Grande Valley and its award-winning program, Hispanic Engineering, Science and Technology, combined forces with GreenPowerUSA and private-sector sponsors to become the first in Texas to host the competition. “Over the years we have had conversations with leadership about how do we encourage these kids to think out of the box about careers and how do we get them to the next level,” said Velinda Reyes, assistant vice president for community programs and operations for UTRGV. She said HESTEC was instrumental in introducing robotics competitions in schools some years back as a way to enhance skills in science, technology, engineering and math. But the competition involved more than just technological prowess to succeed. 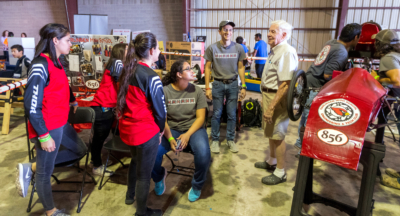 Not only did the student teams have to work together to design and build a car, they were judged on additional real-world skills such as developing a business plan on how they would market their electric cars. HESTEC programs are funded through grants, but private-sector support also plays an important role. 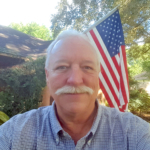 Reyes said H-E-B Grocery Stores, American Electric Power, Magic Valley Electric Cooperative, Wells Fargo and International Bank of Commerce have given financial support over the years, as well as major corporations like Shell Oil and Coca-Cola. The electric car competition started on a Friday with test runs, with the final competition taking place the following day. Oliveira Middle School in Brownsville took first place in that division, with McAllen’s Lamar Academy taking the top prize in the high school division, and UTRGV beating out Texas A&M University Kingsville for the top college division award.